Our online store is officially closed for the season. 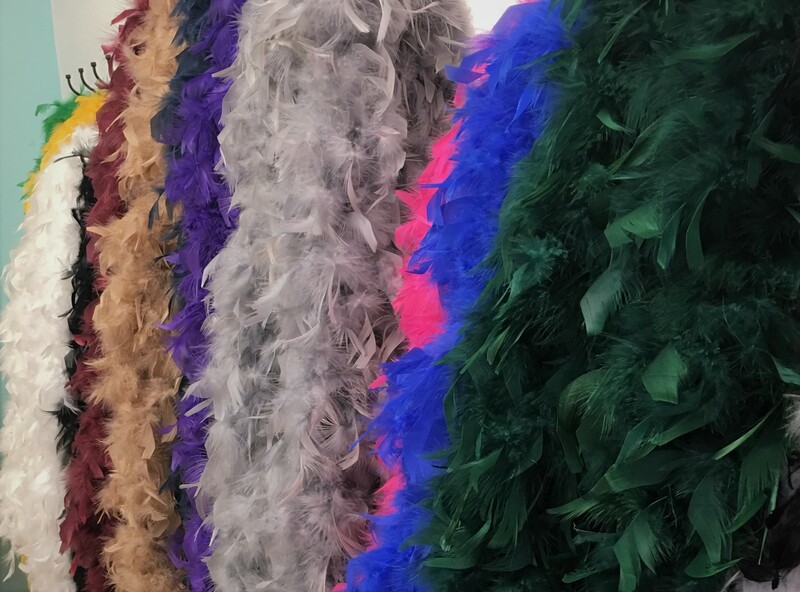 We will reopen in August 2019! 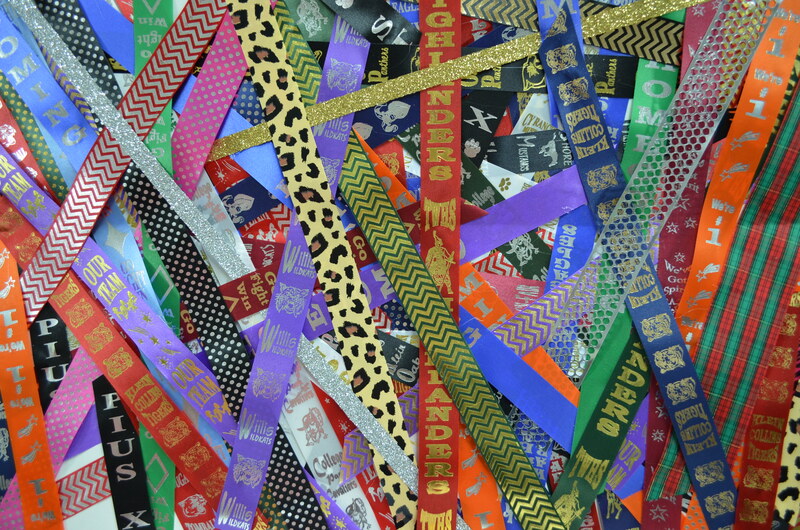 Thank you to all of our customers for another amazing Homecoming season! 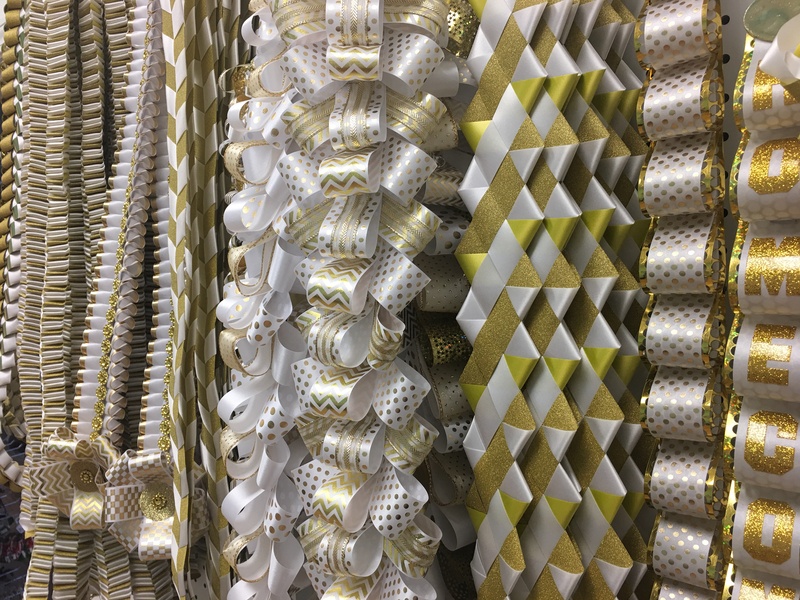 We pride ourselves on being a family run business that specializes in customer service and creativity! 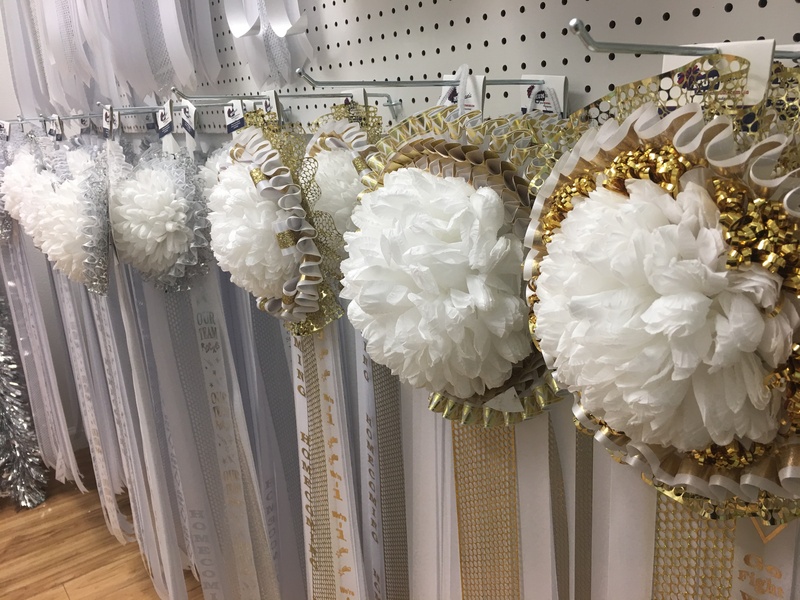 Visit our storefront or our online store to pick and choose from beautiful one-of-a-kind custom made mums & garters in all sizes and all colors. 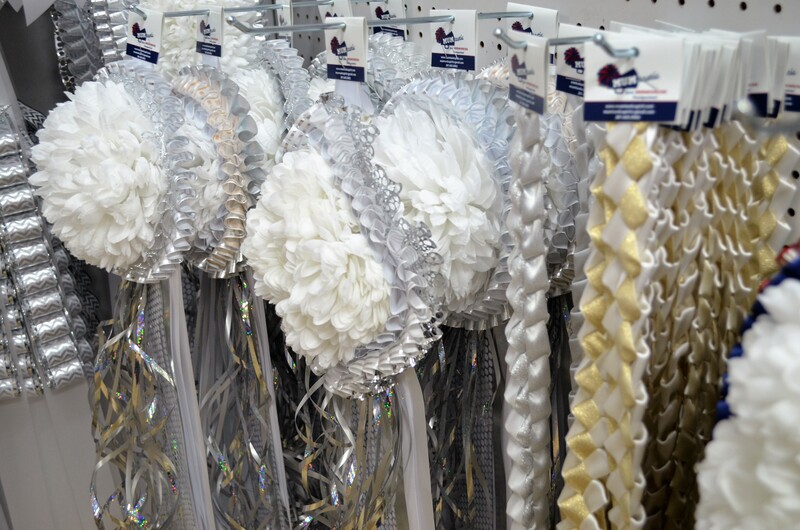 We love bringing school spirit and smiles to families and kids and we love keeping the essence of Texas Homecoming alive! 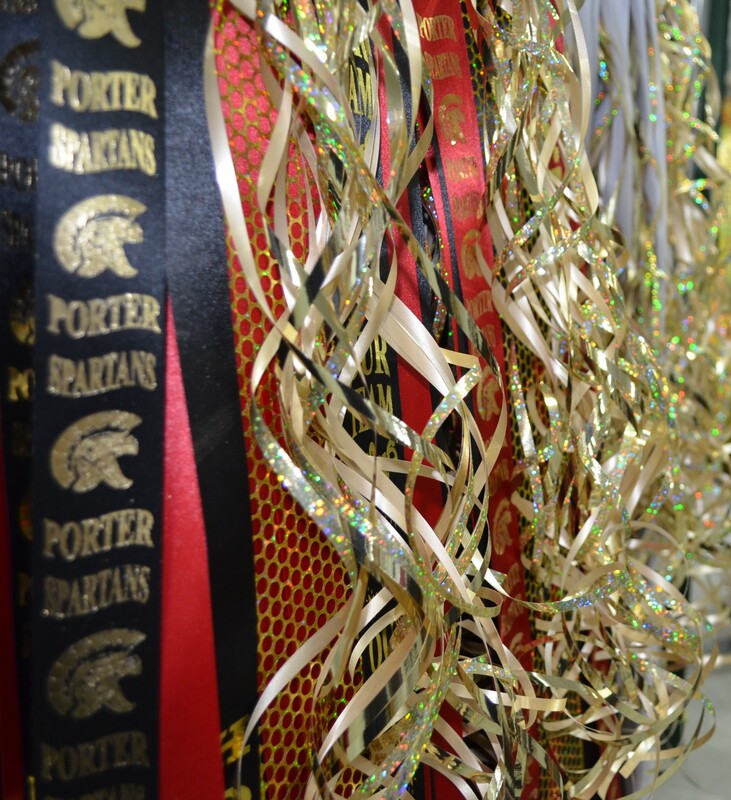 Our motto is Go BIG or Go HOMEcoming! 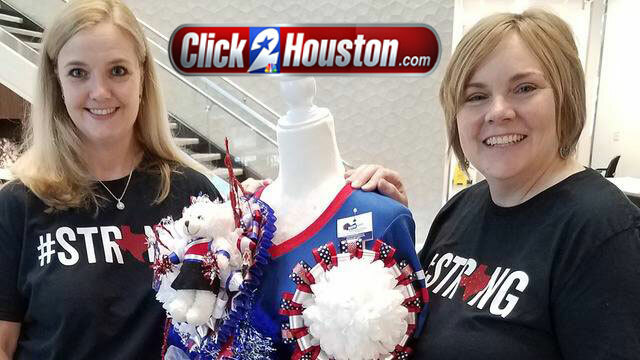 HOUSTON – If you’re new to the Texas homecoming mum game or you just want to learn more this year, here are a few simple professional tips to make your DIY creation look more polished.